We have assembled a team of investment professionals with a high level of expertise across many facets of the wealth management equation. This diversity and depth of knowledge allows us to deliver personalised investment solutions that help clients achieve their financial goals. We believe our commitment to building long-term relationships with our clients differentiates us from other stock broking and financial groups. Our advisers have a combined experience of over 35 years in financial markets. 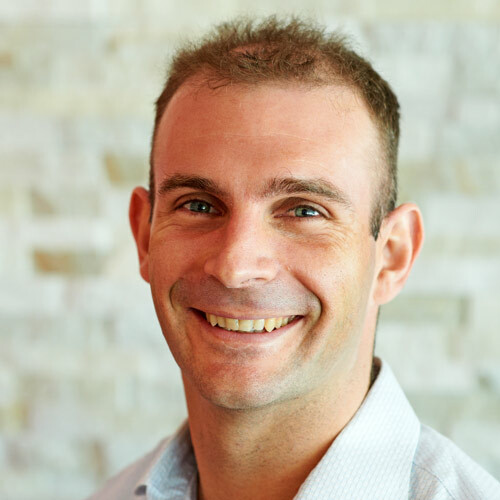 Daniel is a Portfolio Manager with Grow Your Wealth Financial Services in Townsville. Before moving to Grow Your Wealth, Daniel held a similar position with RBS Morgan’s. Daniel has been in the financial services industry since 2002. Prior to becoming an Authorised Representative in 2003, he worked as a Dealer’s Assistant. Daniel publishes his own market newsletter, The Sextant Market Letter, which is frequently referenced by a number of financial media outlets including Ozequities and FN Arena. He recently contributed to the book German Hyperinflation 1922/1923 – A Law and Economics Approach. Daniel holds a Bachelor of Economics through James Cook University. He is currently undertaking post graduate studies through the University of Queensland. 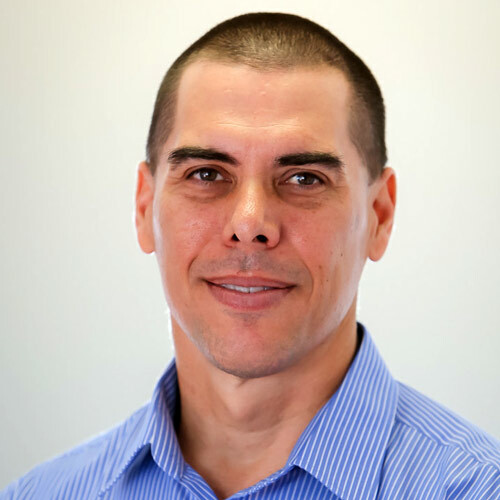 Daniel is employed by Grow Your Wealth Pty Ltd which is the entity that manages the office of Grow Your Wealth Financial Services at Townsville.Daniel is remunerated by way of salary and bonus. Daniel deals with sophisticated clients looking for that full service experience. With a strong background in technical analysis, he is responsible for identifying investment opportunities based on economic and market crosscurrents. Daniel also develops strategies for those clients who are interested in risk management. Daniel focuses on providing returns above the ASX 200 in-line with the client’s time horizon and risk profile. Jason is the Branch Manager, Senior Adviser, Technical Specialist and owner of Grow Your Wealth.Before moving to obtain his own licence, Jason held a similar position with RBS Morgans. Jason previously worked as a public practicing accountant. Jane is an Investment Adviser focusing on large net worth clients. 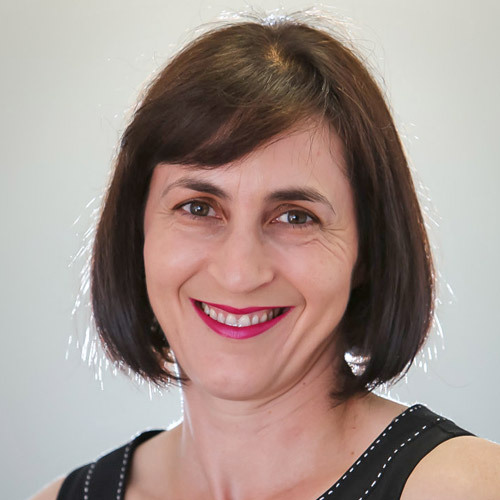 Her goal is to help clients achieve a comfortable retirement.Jane holds a Bachelor of Laws Degree from James Cook University and a Graduate Certificate in Financial Planning. Daniel is a Portfolio Manager. Before moving to Grow Your Wealth, Daniel held a similar position with RBS Morgan’s. Daniel deals with clients looking for a full service experience. Daniel holds a Bachelor of Economics through James Cook University.